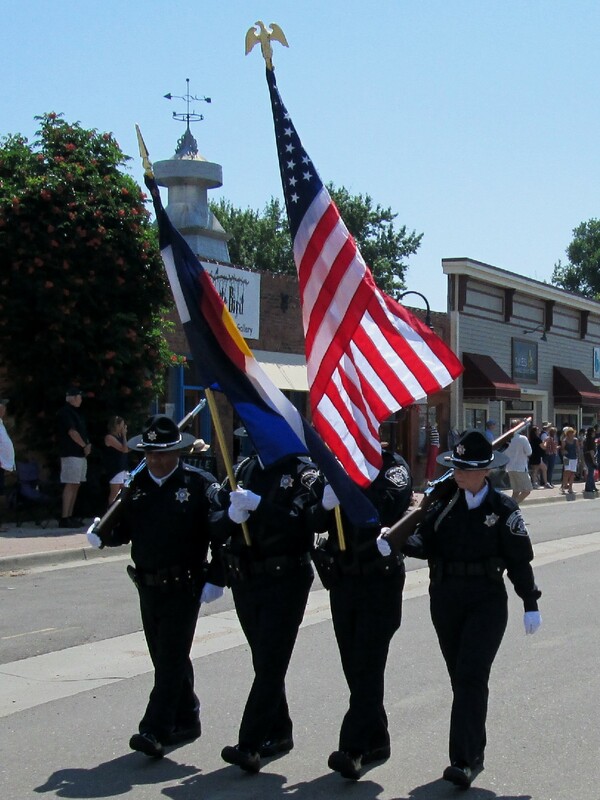 The Niwot Community Association (NCA) serves the residents of Niwot by providng representation of community interests and concerns to local government agencies, and provides a forum for Niwot citizens to be informed / involved in proposed changes that affect them and their community. 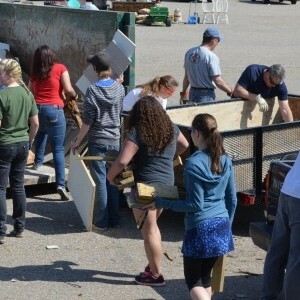 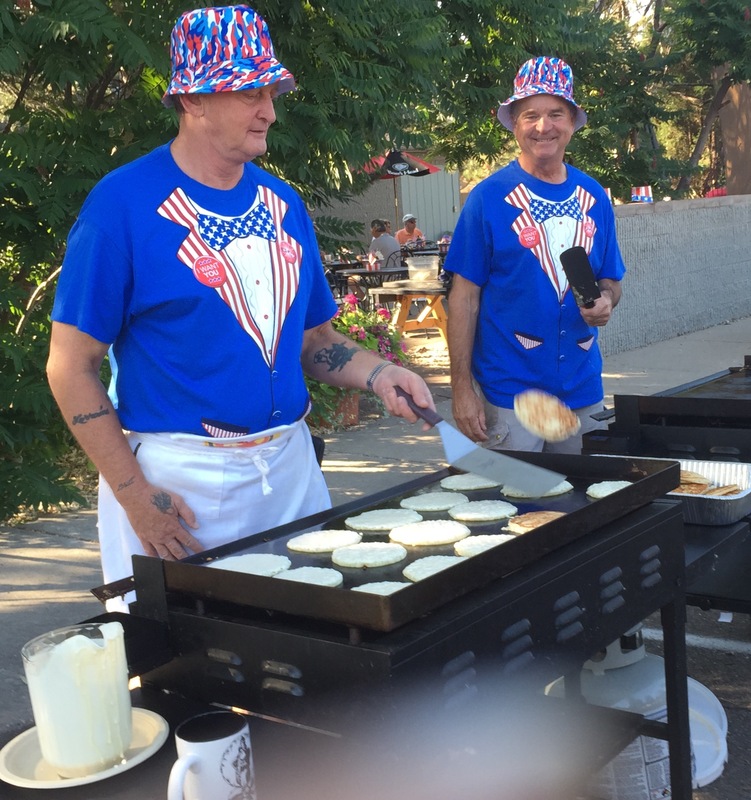 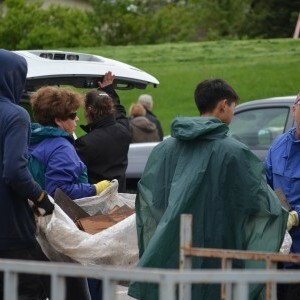 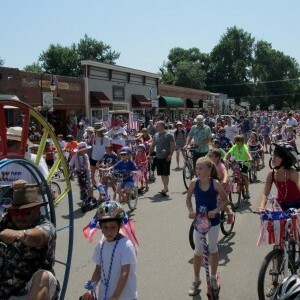 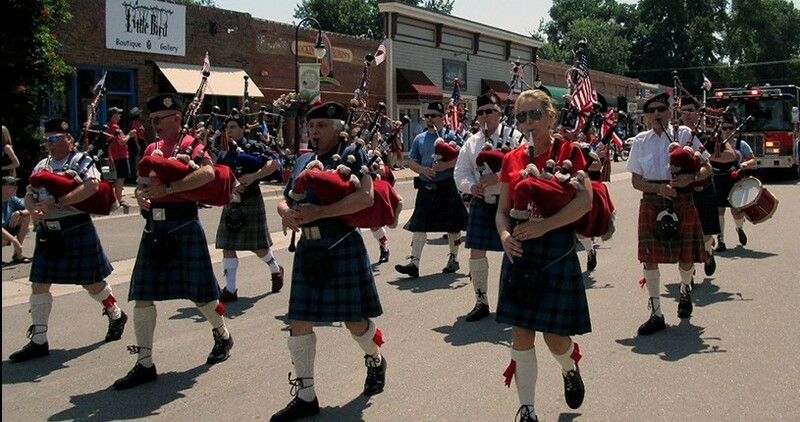 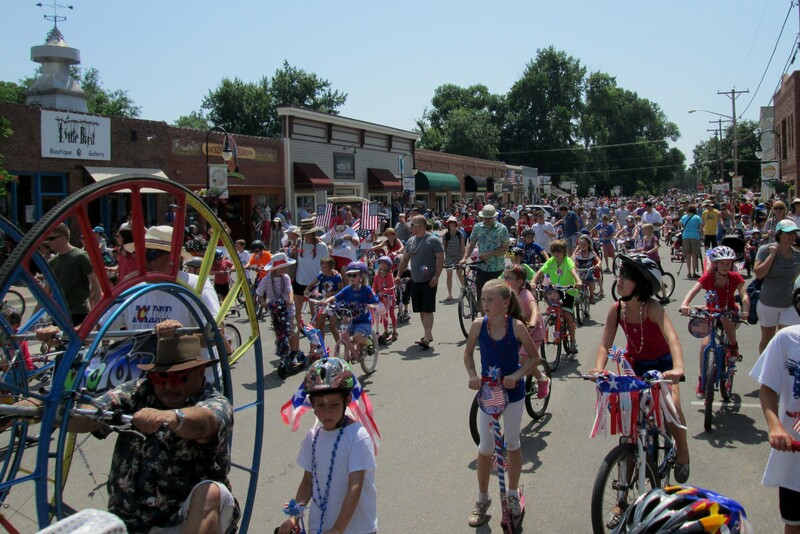 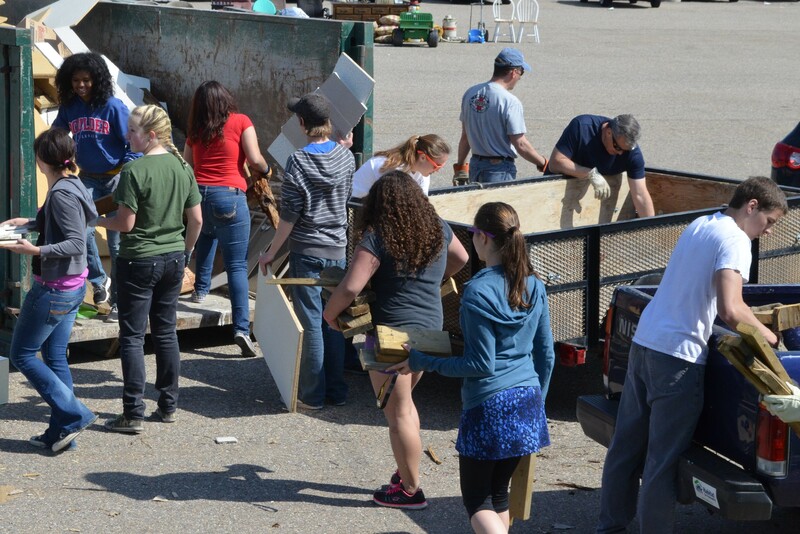 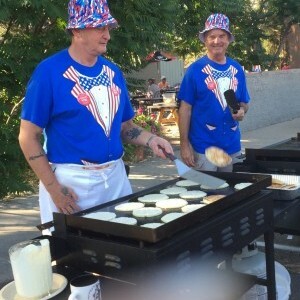 A very active association, the NCA sponsors Niwot Clean-Up Day every spring, Niwot’s amazing 4th of July Parade, works with Boulder County on open space projects and trails, and is involved in many community projects throughout the year. 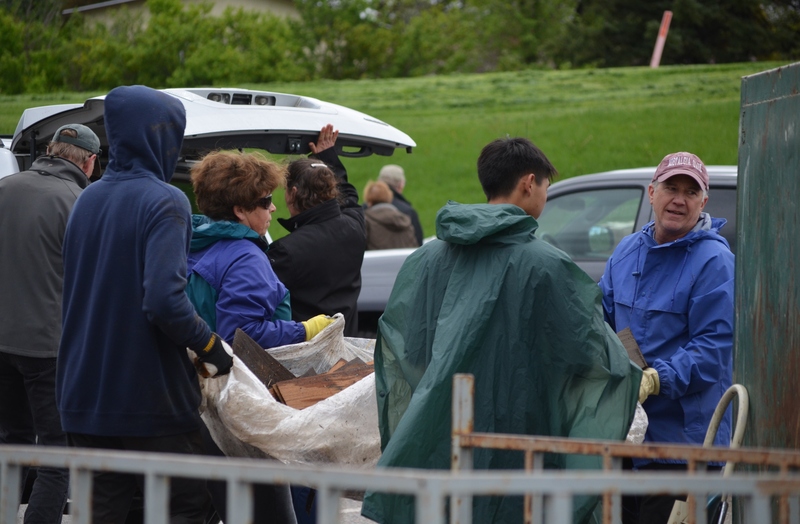 The NCA board is all volunteer, and they welcome you to work with them to better our community. 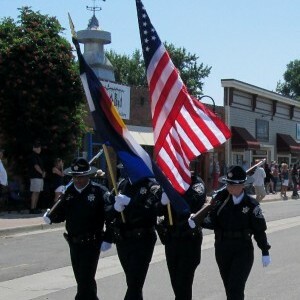 For more information on their recent activities, future events, and membership dues, please visit www.niwot.org.